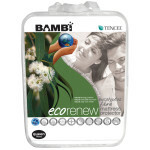 Fully machine washable and can be tumble dried on low heat. 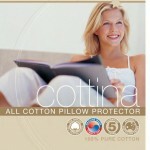 Categories: Super King Range, Mattress Protector, EcoFriendly Range. 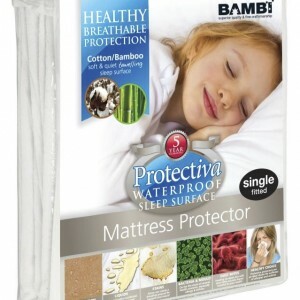 This range helps you to safeguard your bedding with comfortable, breathable, quiet and care-friendly protection. 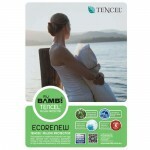 The eco-friendly fabric has a natural fibre top layer and is sensitive skin friendly and asthma and allergy friendly. 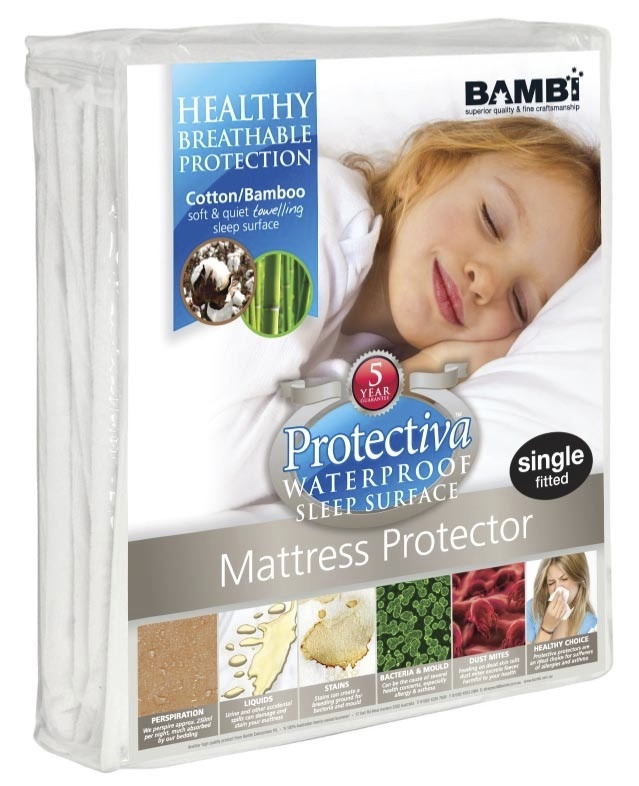 The waterproof membrane helps to protect against liquid spills to minimise stains. 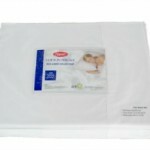 Be the first to review “Waterproof Towelling SK Mattress Protector” Click here to cancel reply.